Whether it’s writing the essay or completing the application process as a whole, time spent reflecting on and communicating your experience can be valuable and positive. Bring that positive attitude to the process, and believe that most admission officers will enjoy reading your story. In the case of applying to Bates, you will be one of many applicants, so the process is beyond your control in some ways. But in other ways, you have control. You control your writing, who you choose to write your recommendations and, by spring, which colleges you choose among the ones that accept your application. Have a fresh pair of eyes give you some feedback. Do not allow another to rewrite your essay, but edits and opinions from someone else are usually helpful. In your writing, avoid vocabulary that tries to sound overly sophisticated. Admission officers are not impressed by the overuse of long vocabulary words found in thesauruses. Find and use your own voice to tell your story. We’ve seen plagiarized essays before, as well as the work of a parent, teacher or essay-writing professional. Don’t make that mistake. Use action words that make your essay come alive. Paint a picture that will hold the reader’s attention. In your essay, start with a great opener that catches the reader’s attention immediately. Make the admission officer want to continue reading more about you. When asked to write an essay, do not submit a research paper. Write an essay with meaning, and tell us something about yourself that helps admission officers envision you as a member of our campus community. We want to experience the depth, creativity, and clarity of your ideas unencumbered by misspellings and grammatical errors. In all your communications with your colleges, provide a window into your values and experiences. You know yourself best, so be honest. In every step of the college search, communication between you and your family is vitally important. Beginning with expectations and ending with the decision, every component involves a great deal of prioritizing and decision making. The easiest way to get through the stressful times is honest communication. The personal essay allows you to showcase who you are. The five Common Application prompts leave the range of topics wide open. The word count is small, so narrow your scope and aim for the heart of the story you want to tell. Additional letters of recommendation can be helpful if you feel there is a part of your life underrepresented by the standard application, but resist believing that more is better. The short answers matter too! 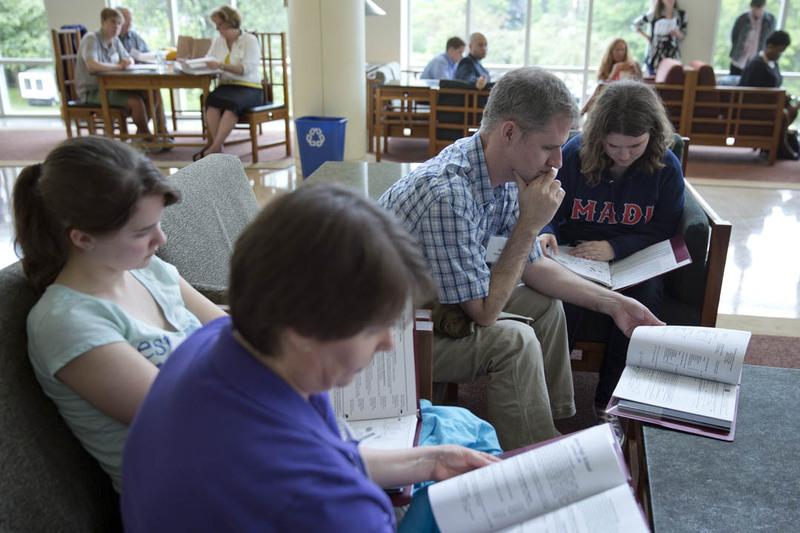 While your college essay is being combed over by everyone you know, ask them also to take a look at your short responses and supplemental essays (though remember–we do not have a supplemental essay at Bates!). Since there are very few places on the Common Application to express your writing, which in turn expresses your thinking skills, the Bates staff looks at all your writing to see if there is consistency in your voice and writing style. Your courses and grades are not you. Use the subjective questions and the essay to describe your character and experience in ways that create a distinct person that an admission staff can come to know. View the admission forms as the place to chronicle your family background, school history, activities, work experiences, and other autobiographical information. Be clear and concise and use specific detail. Your goal in applying to Bates should be, among other things, to show how and/or why your most important activities (perhaps an AP physics project, a team captaincy, or a community project) have changed you. Our staff at Bates wants to know what you have learned from your experiences, not just what you have done.